Certo 200 and Certo 400 are two new compact flashes especially tailored to ambitious amateurs, semiprofessional users, and new professionals starting out. Certo 200 has a maximum power of 200 Ws, otherwise it is identical to Certo 400. Certo devices can also be triggered remotely via an optional Cactus® V5 Transceiver. With Certo 200 and Certo 400, Hensel is introducing two new compact flashes especially tailored to ambitious amateurs, semiprofessional users, and new professionals starting out. Thanks to their exemplary performance and quality, they also manage to convince price-conscious pros. The advantages of Certo flash units: The small and light Certo flashes offer short flash duration times of up to 1/3,400 s, fast flash recycling of 0.4-1.1s and a setting range covering 6 or 7 f-stops in 1/10 steps. Thanks to their straightforward construction and direct access to all major functions, using them is almost self-explanatory. 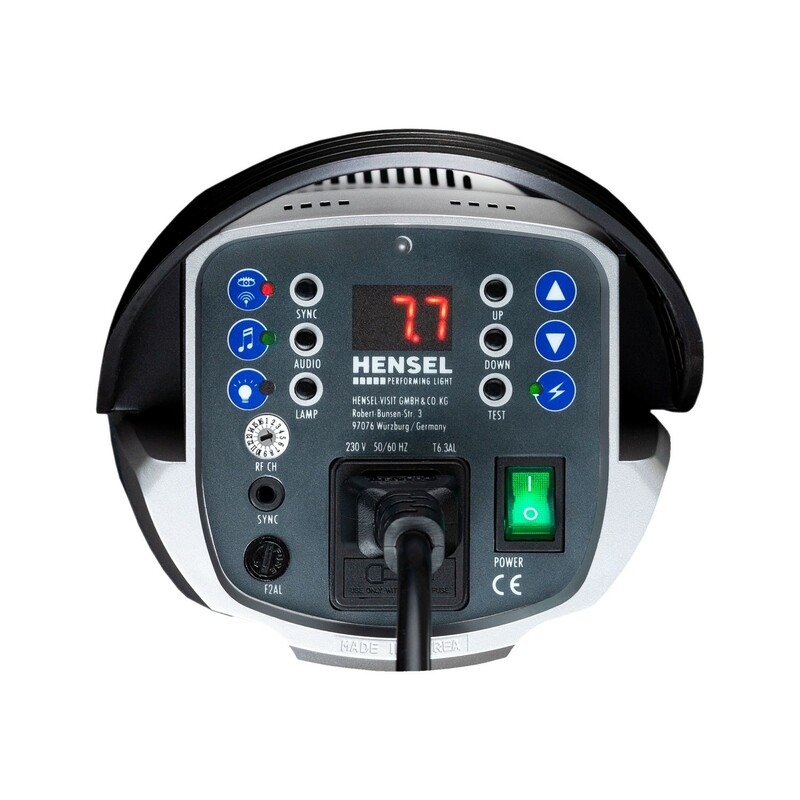 A 16-channel integrated radio sync and the sturdy, proven Hensel EH quick-change automatic for reflectors guarantee easy handling. Of course, Hensel uses safety glass to protect users and technology alike from potential damage. Flash tube and safety glass dome are mounted together onto a plug base, making any exchanges quick and hassle-free. Active cooling ensures safe, continuous operation and lets you use a bright 150W halogen lamp (GX 6.35) as modelling light. The power display can be switched from relative f-stops to watt seconds. The well-designed Hensel Certo compact flash units are the consistent entry into one of the industry’s most versatile lighting systems. 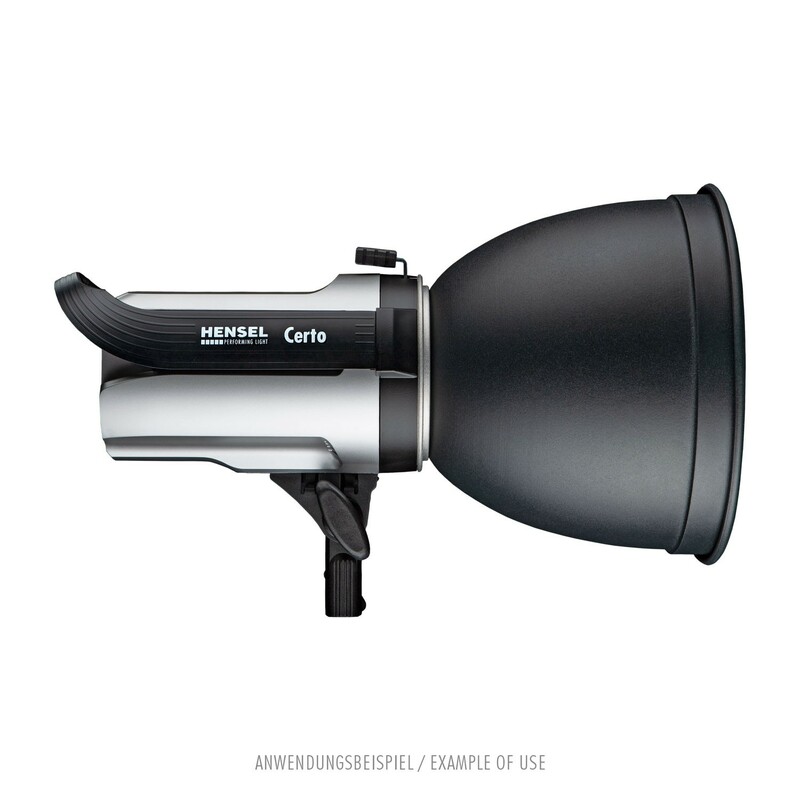 A wide selection of light modifiers expand creative possibilities and the system grows with the user demands. In addition, you can count on long term safety in terms of service, something only a well-known brand can offer. 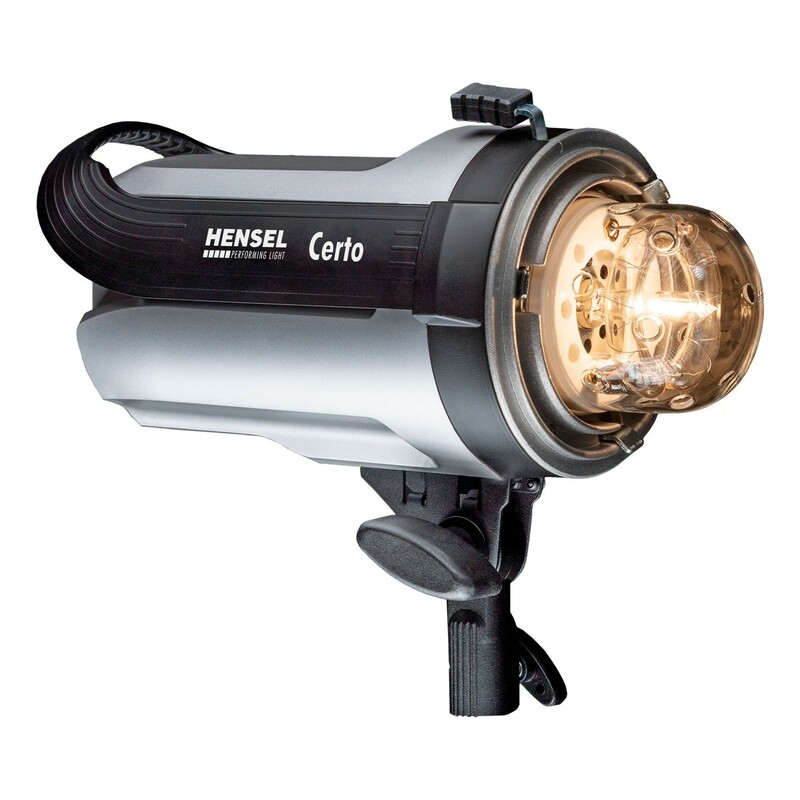 Last but not least, the new Certo compact flashes by Hensel also excel with their outstanding price-performance ratio and are also available in specially priced kits that include light modifiers, stands, radio transmitter, and a transport bag.